Can You Stream GoT on Hulu, YouTube TV or Prime Video? When the ice walls fell at the finale of Season 7, it left us with anxiety, questions to be answered, and a mountain of anticipation to climb, and the new season cannot come soon enough. After a loooooong wait, Game of Thrones fans can resume watching thrilling series, which resumed on April 14th on HBO. But what to do if you are outside the US and don’t have access to HBO? We’ll show you how you can use a VPN to access geo-blocked streaming services like HBO Now (USA), Hotstar (India), Now TV (UK), and Crave (Canada). If you try watching Game of Thrones on a streaming site or by downloading torrents, you can experience interruptions, restrictions, malware, or malicious pop-ups. To overcome these issues, you can use a VPN. The cheapest way to watch the new season of GoT is through the Indian channel Hotstar, which costs just $3.00 a month, compared to the $14.99 that HBO charges. Get a VPN with servers in India. We recommend ExpressVPN due to their fast speeds and server options in India. Create a premium account at Hotstar and enjoy. During the sign-up process, Hotstar requires a phone number from India in order to create the account. You can bypass this by taking advantage of a virtual port forwarding number. We tested it using Global Call Forwarding which includes a 7-day free trial. You do not need a US cable subscription in order to purchase HBO Now (as opposed to HBO Go), but you do need to be in the US. If you’re outside the US you will need a premium VPN to change your IP address to a US based one, allowing you to stream all the TV and movies. HBO Now does have a free 7-day trial and then a monthly subscription fee of $15.00 per month. 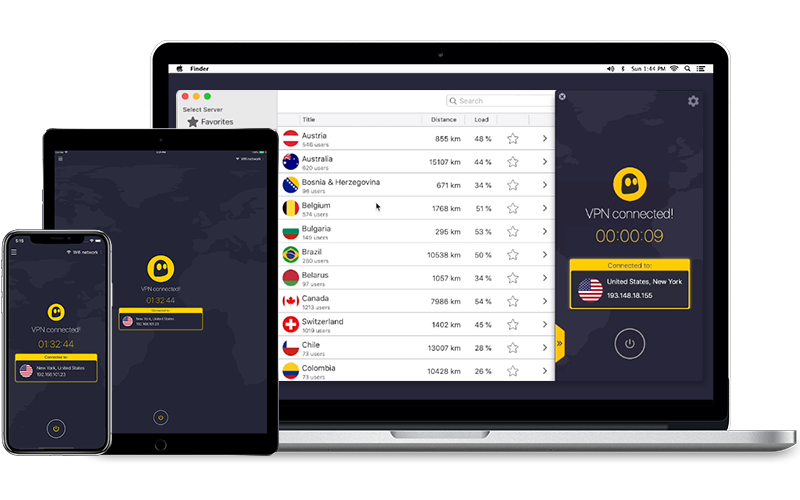 Choose a VPN with servers in the U.S. We recommend NordVPN , because it has no speed restrictions and will bypass the geo-block. Download, install and connect to a US server. NowTV is a British streaming service, and it’s actually less expensive than HBO Now but you don’t have the option of watching the show live. If you can wait and watch the shows a few hours after it airs live in the US, then this might be your best bet. NowTV comes with a 14-day free trial and costs £7.99 per month. Choose a VPN with servers in the U.K. We recommend NordVPN , it’s proven to work with NowTV and provides a great streaming experience. Crave is a Canadian streaming service that owns the exclusive rights to stream Game of Thrones in Canada. It is the most expensive option of the three but I wanted to include it for our expat Canadian readers who may be out of the country and looking for a way to login to their accounts. Crave offers a 1 month trial period, and then a monthly fee of CA$20 per month. Download, install, and connect to a Canadian server. Yes, all three streaming services have an add-on package that you can order that will add HBO content, including the upcoming season of Game of Thrones. Much like the above options, if you are not in the US you will need to get a premium VPN to avoid the geo-restrictions. Choose a VPN with servers in US. We recommend ExpressVPN for a seamless and quality streaming experience. Either log in or create an account on the site you prefer and enjoy! A VPN will also secure your connection and protect you from any potential online threats, which is especially handy when using streaming sites, many of which are untrustworthy. A premium VPN service can provide military-grade encryption and other essential features like an automatic kill switch and streaming optimization. There are many great VPNs on the market and choosing the right one for you can be difficult, so we’ve compiled a list of the three best to make your search easier. 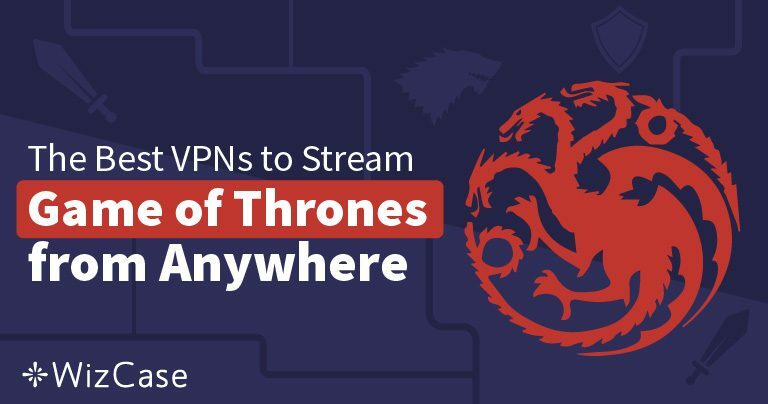 With global servers in the U.S. and more, ExpressVPN will provide you with the opportunity to watch Game of Thrones season 8 from anywhere in the world. Over long and short distances, ExpressVPN’s performance has shown to be one of the fastest on the market. They also have a zero throttling policy so you can watch HBO Now and Game of Thrones without interruptions, buffering, or loss of quality. With the highest level of security, your device is protected from external threats like malware, ransomware, and viruses. Moreover, 256-bit encryption has never been breached. 5,000+ servers in 60+ countries including the U.S.
NordVPN is unique with its Smart Play Technology which optimizes all servers for streaming, so not only to watch Game of Thrones from anywhere in the world, but in high definition, and without interruptions. 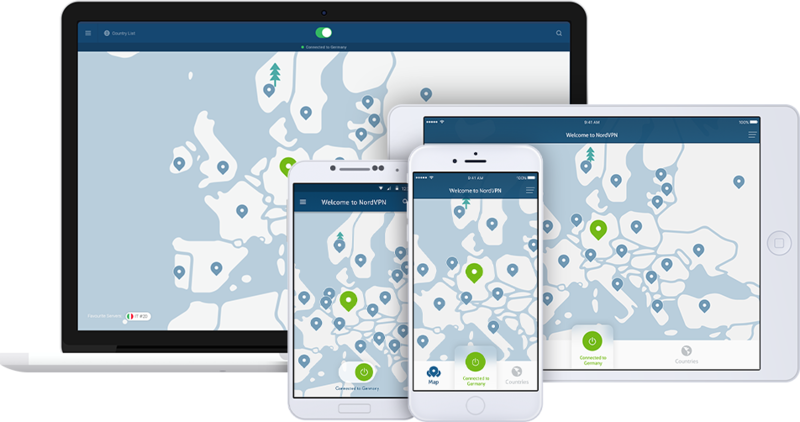 NordVPN security levels are second-to-none. They offer an AES 256-bit encryption used by major corporations like the U.S. military and the NSA. Furthermore, they provide you with an automatic kill switch that cuts your internet connection if your VPN drops. CyberGhost VPN offers an extra speed feature that can optimize your streaming experience. Also, you can find this through the dedicated streaming section on their app. This section means you don’t need to spend weeks figuring out how to navigate the VPN. Furthermore, with global servers including the U.S., you can always find a way to watch Game of Thrones season 8 no matter where you are. Regardless of which VPN you choose from our list, you can be sure that you can watch Game of Thrones season 8 in high definition, with no interruptions. Keep an eye out for the release date, because missing that is now the only way you won’t see every new episode.